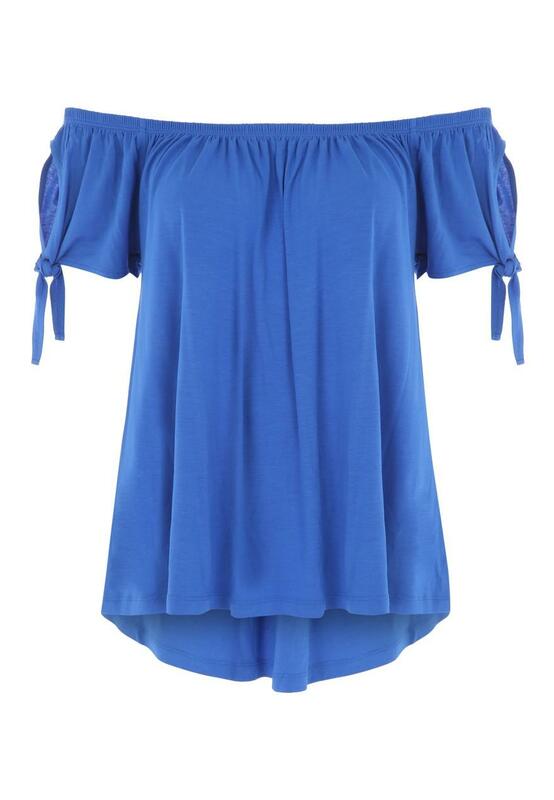 Add some glamour to your look this season with this women's blue bardot top. 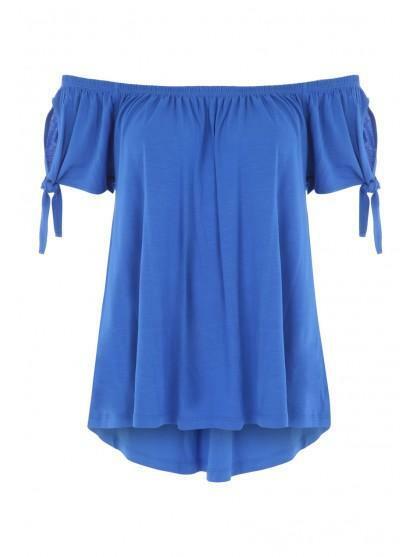 With a knotted sleeve design, coupled with it's cold shoulder feature and loose flowing fit, this is a style steal! Team with jeans or tuck this into a skirt for a variety of looks. Had seen this in store but they never had my size, fits perfectly well and looks nice on.